Prominent & Leading Manufacturer from Mumbai, we offer helical staircase, spiral staircase, mild steel staircase and cantilever staircase. 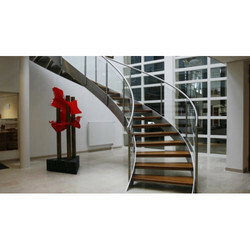 We are offering Helical Staircase. 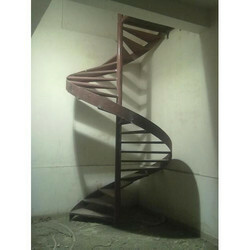 We are offering Spiral Staircase. 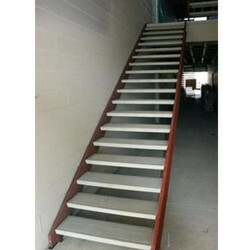 We are offering Mild Steel Staircase. 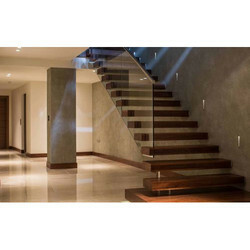 We are offering Cantilever Staircase.